When a commercial plumbing problem interrupts your business, or a clog or leak is damaging your property, you need the problem diagnosed and fixed—fast. Gatti Plumbing is proud to be the go-to plumber for commercial businesses in Rochester. 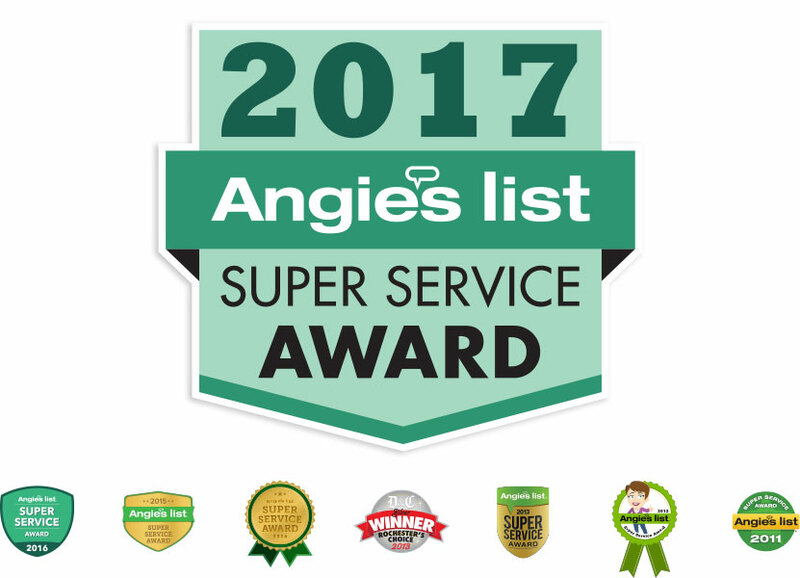 We work hard to earn our reputation by providing the best customer care and most complete commercial plumbing services available. Many people use your business’s plumbing system in one way or another all day long. Proper maintenance can prevent clogs that will ultimately cost you time, money, and potentially happy customers. Clogged drain lines, clogged drains, and clogged grease traps are among the most common plumbing issues commercial properties deal with. Let Gatti Plumbing handle them so you can get back to business! A clogged drain is one of the most common plumbing problems, and a long-term build up can turn into a serious issue. Clogged toilets and clogged sinks are our specialty. Gatti Plumbing can fix the issue and help you determine if there is a bigger problem before you find yourself in the middle of a plumbing emergency. If you notice a sink or toilet draining slowly, hear unusual toilet noises or a faucet squeals and squeaks, don’t let the situation continue. You may have a toilet blockage or pipe damage in the making. Small leaks or slow-running faucets and fixtures can easily turn into major property damage–or plumbing emergencies. Call Gatti Plumbing right away! It’s our job to quickly determine the cause of a sewage backup in your business. A septic system or sewage backup could be caused by a tree root intrusion or a blockage. If your septic or sewer lines become damaged, you could end up with a sewage backup problem that causes potentially dangerous germs to overflow into your toilets, showers, and sinks. Frozen pipes can burst and become one of the most expensive disasters you can deal with. Just one burst pipe in a business running at 4-8 gallons a minute can do tens of thousands of dollars damage in a manner matter of minutes. Call Gatti Plumbing before the damage is done. In many homes and businesses, the main sewer line can become clogged over time. Gatti Plumbing service technicians will come to your home or business with a truck stocked with multiple sized sewer snakes to perform almost any size job. We stock two snakes with four different size cables that can tackle a small drain all the way up to 6 inch drains. We also carry a ride runner for the larger, more stubborn plugged drains. A hydro jetter is a trailer mounted unit that contains scour jets which use an extreme amount of water pressure to flush drain lines. These units are very effective on lines with a heavy amount of grease build-up and are especially useful for restaurants and apartment complexes. The commercial sewer hydro jetter can be used on kitchen lines as well as the main line. We deliver viable, cost-saving vactor solutions for business and municipal needs. The Vactor Hydro Excavator can clean and evacuate main lines and tackle major digging jobs while still providing relatively safe, damage-free excavation in a wide range of applications. These include slot-trenching, waterline repair, and underground utility and pipe location. Gatti Plumbing’s robotic sewer televising service enables us to perform inspections of lateral lines from the mainline without the need for access to private property. As your home or business gets older, so does the exterior water service line that brings fresh water to your house. Leaks and breaks are usually caused by aging of the pipe, corrosion, extreme temperatures, settling or shifting of the ground. Broken water mains have been known to flood homes and businesses with mud and cause streets to crumble. If this line fails, call Gatti Plumbing today to avoid larger and more costly problems. The buried storm/sanitary line on your property that carries water and waste away from your home can age, crack or leak due to simple wear and tear, tree roots or shifting ground. This line can also get blocked and cause waste water to backup into your home. Call Gatti Plumbing today for service to your storm and sanitary lateral. The fixtures in your commercial bathrooms get constant use by people who aren’t too worried about keeping them in good condition. A new toilet or sink installation is inevitable from time to time, and Gatti Plumbing is ready to get you back up and running as soon as possible. Our experienced plumbers are familiar with the best installation practices for all major brands of commercial plumbing equipment. We understand that a professional caterer or restaurant kitchen has different needs than a hair salon or public restroom. If you work with large cooking utensils, pots and pans, you need faucets that give you room to move. You also need faucet handles that can be turned on and off with an elbow, wet hands or gloved hands. No matter what type of business you’re running, you can’t afford downtime. Restrooms must be functional at all times for your employees’ and/or customers’ use. Gatti Plumbing can supply just the faucets, sinks and toilets you need–and install them with minimal business interruption. Inadequate grease traps can work against your business. Too few traps or traps that are too small can lead to big plumbing problems and health department issues. Proper grease traps save you money in the long run, helping you avoid noxious odors, slow drains, septic tank problems, excessive plumbing maintenance, repairs, waste water treatment contamination and business interruption. When your current drains are not operating how you intended them too, Gatti Plumbing can install, repair and maintain all types of drains including: specific-area drains, secure sanitary drains, trench drains, catch basins, floor sinks, sump drains and more. 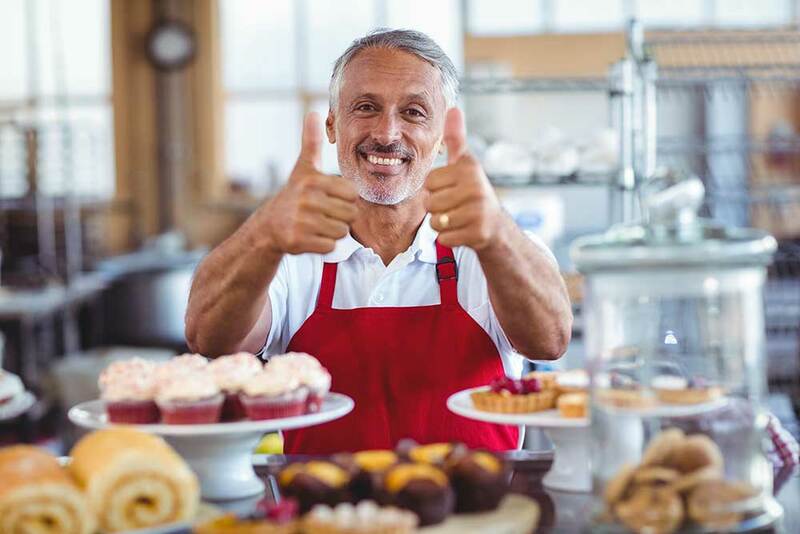 Backflows can happen due to a sudden change in water pressure, causing contaminants to flow into your business (or the community’s) potable water supply. Gatti Plumbing professionals can inspect and install or repair your commercial backflow system to meet state backflow prevention codes. Hot water is essential in your commercial showers, bathtubs, kitchen sinks, dishwashers, and washing machines. When you count on hot water to be there every time you need it for your business, proper water heater installation is a must. With a fully stocked warehouse, over 20 trucks on the road in Monroe County—and fully trained and certified technicians nearly everywhere inbetween—we are confident we can give you the service, support, and satisfaction you expect from your local plumber. Gatti Plumbing takes pride in knowing that our customers are serviced with integrity and work excellence. At Gatti Plumbing, our dedication to customer service and our experienced, well-trained plumbers set us apart from the average drain cleaning and plumbing service. 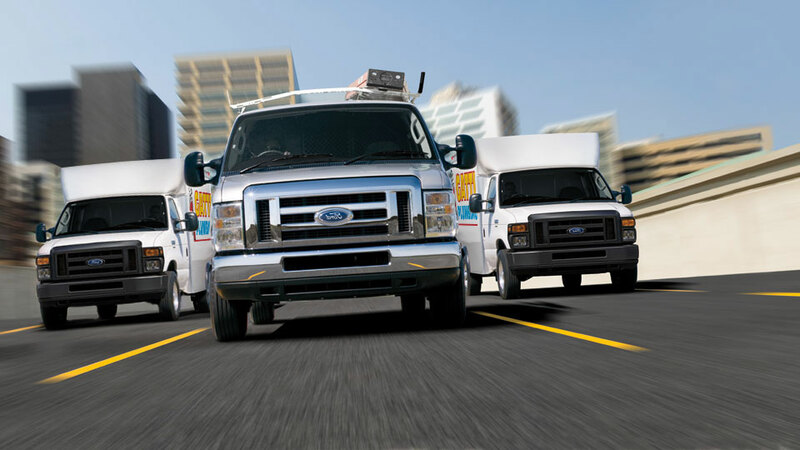 We’ll get to your home or business quickly in an emergency, anytime 24/7. For regularly scheduled maintenance installations and other routine appointments, we’ll work at a time that’s convenient for you. That’s why our distinctive service vans are seen so often in neighborhoods across Rochester… Just look for the red wrench! Stay up to date on what's happening at Gatti Plumbing! © 2019 Plumber Rochester | Gatti Plumbing, Rochester's Trusted Plumber.